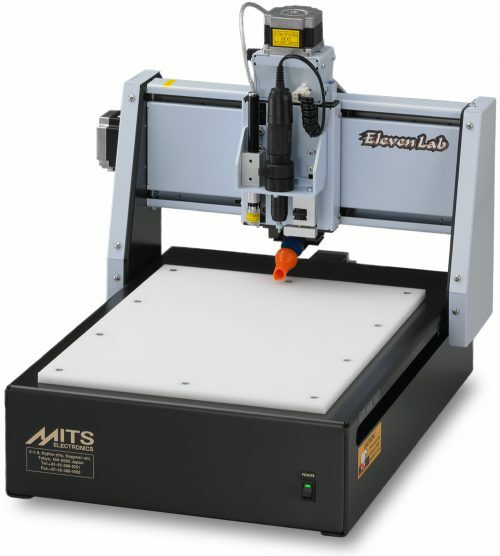 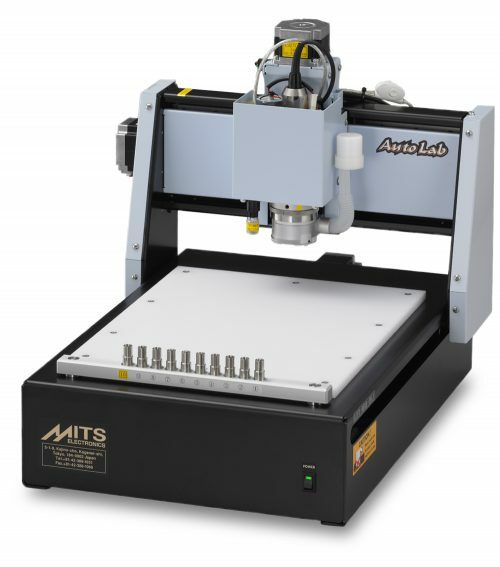 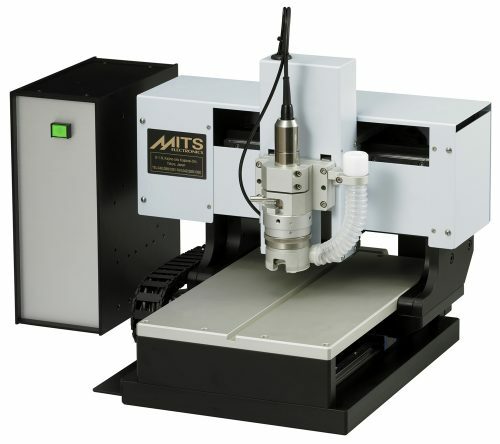 Equipped with Auto-Tool-Change and provides superior cost performance. 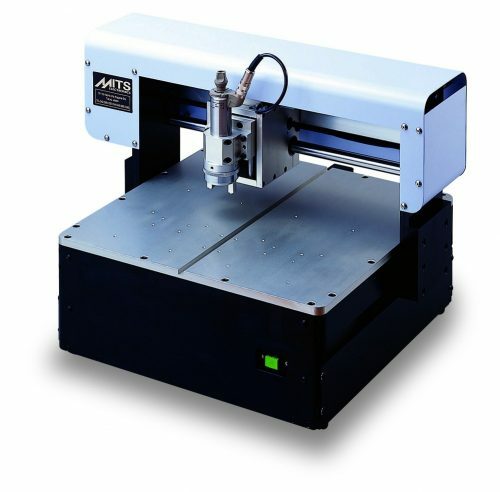 Equipped with Auto-Tool-Change and provides superior cost performance. 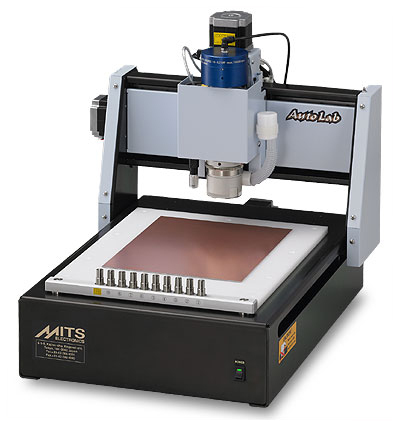 The Auto Lab 100 comes with a 100,000 rpm spindle.